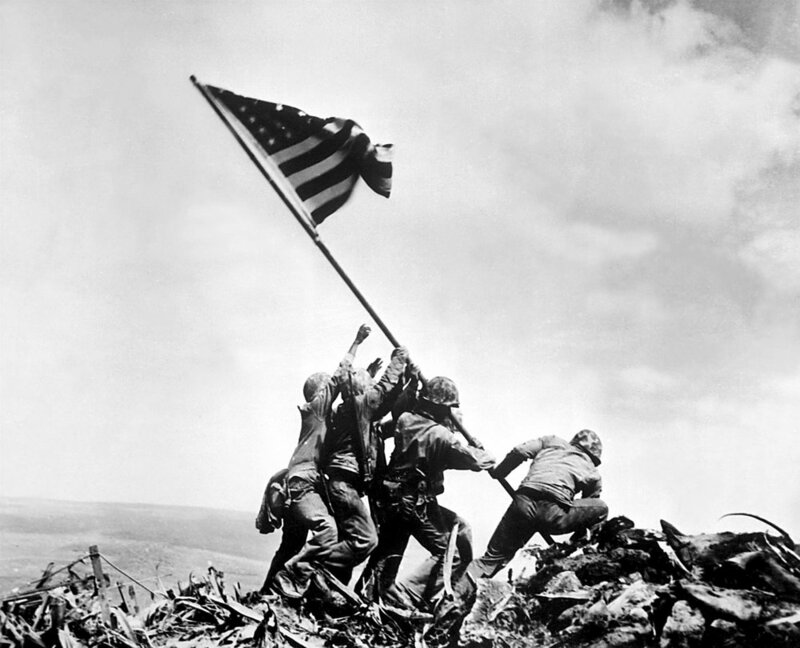 This Sunday is Armistice Day, or Veterans Day as it is now more commonly known. This national holiday originally commemorated the end of World War I, the “War to End All Wars”, although, sadly, that was not the case. In 1954 President Dwight Eisenhower officially changed the name of this holiday to Veterans Day to honor all veterans, living and dead. Like many people in my generation, my father was a World War II veteran. These brave men and women came home from the war, often without fanfare, and went about rebuilding our country and their lives. While few of them talked much about their experiences, they knew they had done an important job. Today we honor all the former members of our military for their service to our country and to us, for the important job they did keeping our country safe, and defending the rights of others. They answered a call that not many of us heard, serving in many capacities around the world. I truly can’t imagine what those who served overseas went through, no matter where they were stationed. They left their homes and families to serve their country despite what must have often been times of loneliness, fear or even boredom. For that we owe them a debt of gratitude. Perhaps this Veterans Day we can all stop and say a prayer of thanksgiving for those who have served and continue to serve our country in our military services. And if a veteran is a family member or friend, ask about their experiences. Honor them and those who didn’t return. Something to think about.